Earlier we announced the launch of three new Windows Phone 7 smartphones this morning in New York. 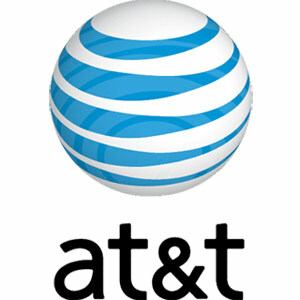 AT&T added that U-verse Mobile app will be included in all models launched or to be launched. The AT&T’s U-Verse is the carrier’s digital TV service which competes with cable and satellite in the user’s home. This mobile app lets subscribers download TV shows via Wi-Fi over their smartphones at no extra charge. Whereas the app has the ability of playing shows, it can also manage DVR recordings at home, including scheduling recordings. If not already subscribed, the Windows Phone 7 users can avail the service for $9.99 per month. AT&T is also offering a 30-day free trial of U-verse Mobile and also of Zune Pass. The offer is only available for Windows Phone 7 owners.